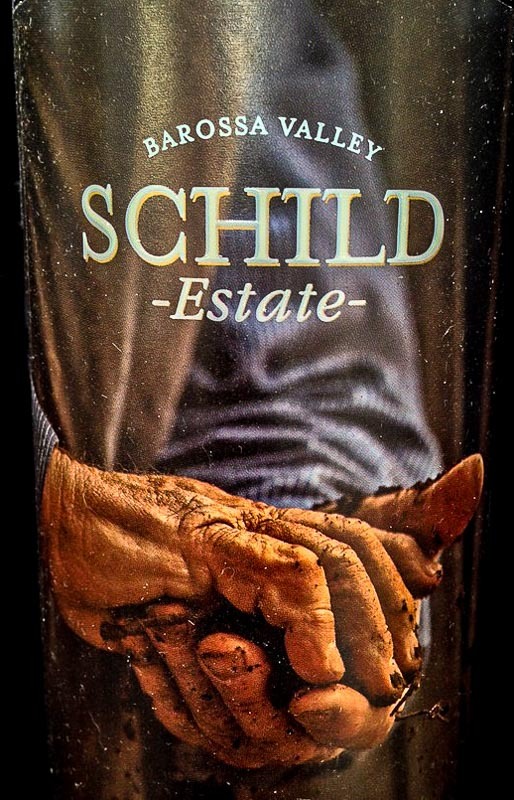 Special attention is given to wine and beer labels as these have matured into an art form as well as a marketing tool! Months ago we came across this bottle at our local Costco. While this is not technically a sign, our curiosity was piqued because of our interest in unique beer and wine labels. It certainly is a good facsimile of a baseball bat for a vodka container. I am not endorsing this product and I am far from an expert in spirits, but I have to give Hall Of Fame Spirits credit. They won an award in 2016 for the “Best of Class Platinum Bottle Design” as well as an award for “Bronze Vodka Taste.” – Read more about it HERE. Although Hall Of Fame Spirits can’t get a home run with this bottle-container, they may at least have a hit! Don’t you think this is a unique made-in Iowa idea? 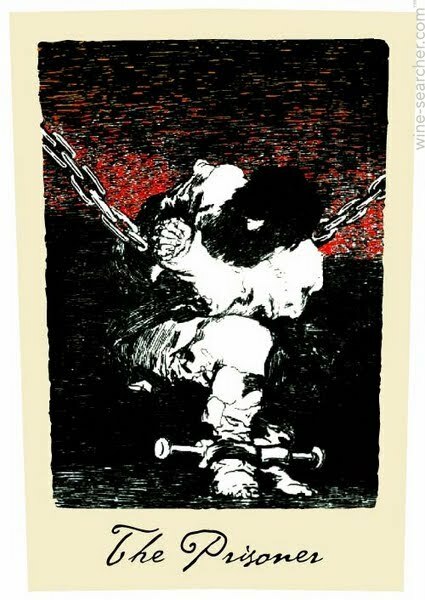 At one point in British history, prisons were becoming so overcrowded that the practice of “transporting” criminals out of Britain to other places arose. 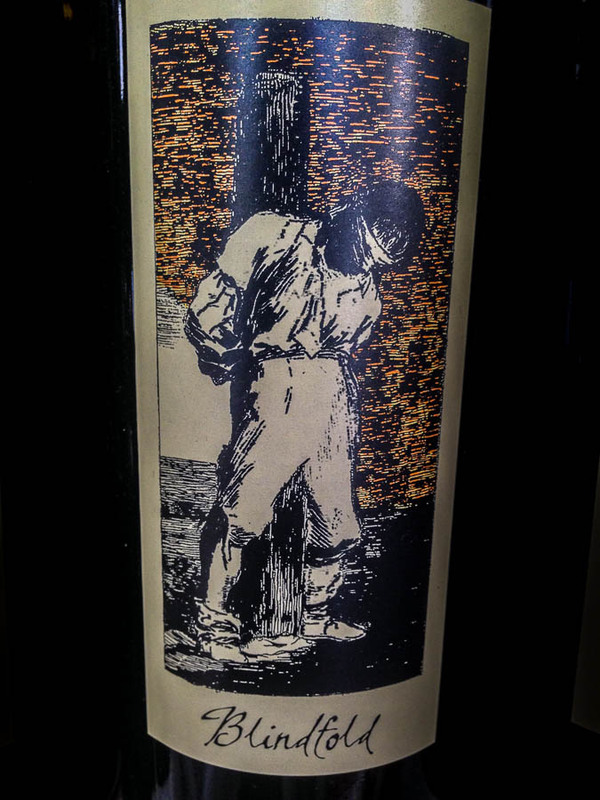 This wine label pays homage to this practice and ostensibly refers to 19 crimes, if committed, would get the perpetrator transported to primarily to Australia. 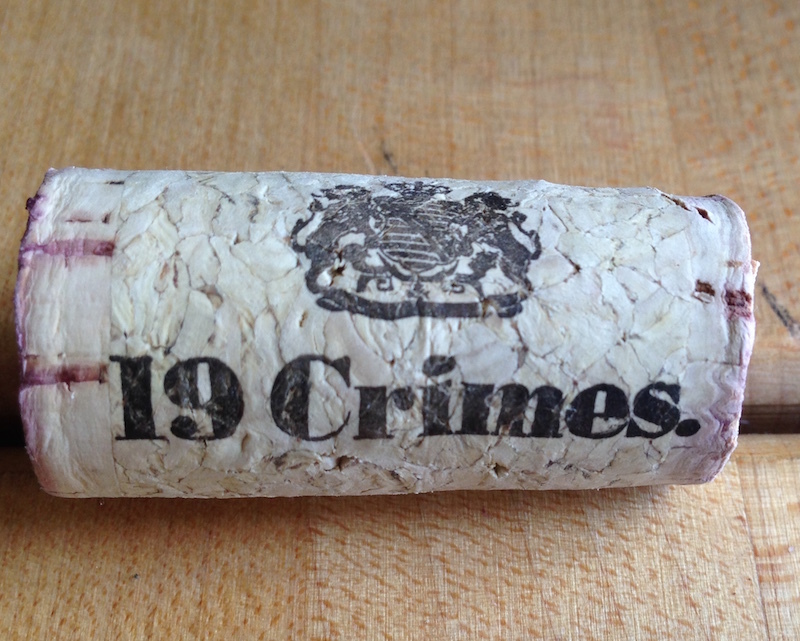 We recently had a bottle of 19 Crimes wine! 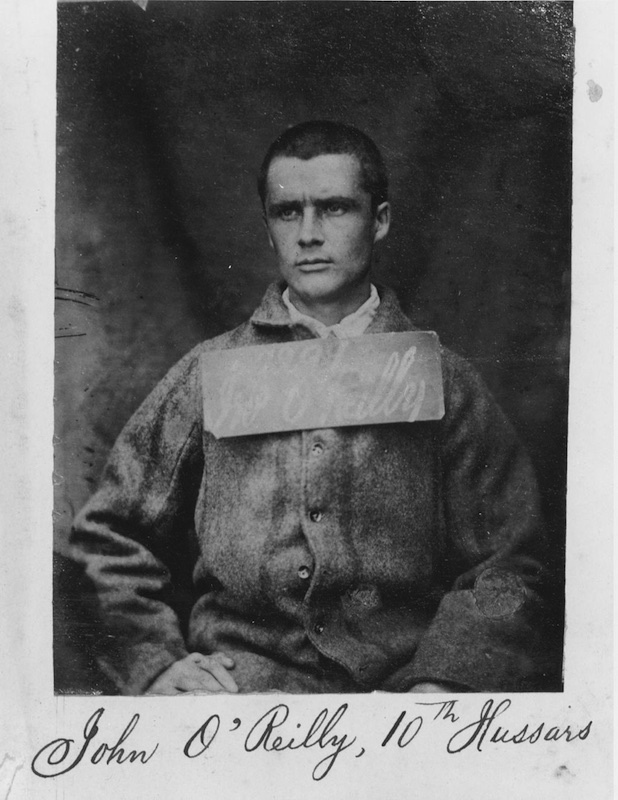 On this label is the criminal, John Boyle O’Reilly who is a main character on the 19 Crimes website as they tell his story through a series of slides. “Sometimes the good intentioned get into no good situations. Such is the story of John Boyle O’Reilly. Irishman by birth. Poet and activist by passion and trade. 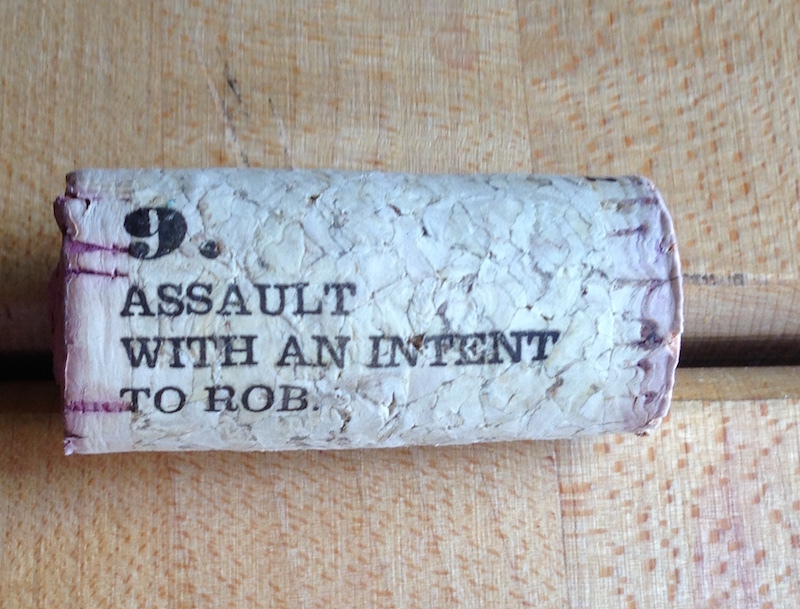 The cork denotes which crime was being punished. The winery’s website keeps with the dark theme and is beautifully executed. They have created a YouTube video which is presented below. NOTE – YouTube lists this as an unlisted video which may not be advisable to “share,” but I think this is an error since it is part of their marketing scheme. If this is an inappropriate embedded video, please let me know via comment and I will adjust the web page appropriately upon further verification. In the United States, as in many countries around the world, we have a robust marketing estate that hires some of the best minds to create advertisements that will attract our attention and hopefully motivate us to purchase their particular service or product. I fully appreciate and understand that there are some down sides to our focus, some would say extreme focus, on advertising and marketing. There is, however, at least one important advantage and that is the unleashing of creative talent. There are a multitude of creative, innovative and beautiful works of art masquerading amidst the advertising abundance we see on a daily basis. I intend to present some of those images I believe showcase this talent and artistic vision even when used for the mundane purpose of marketing. 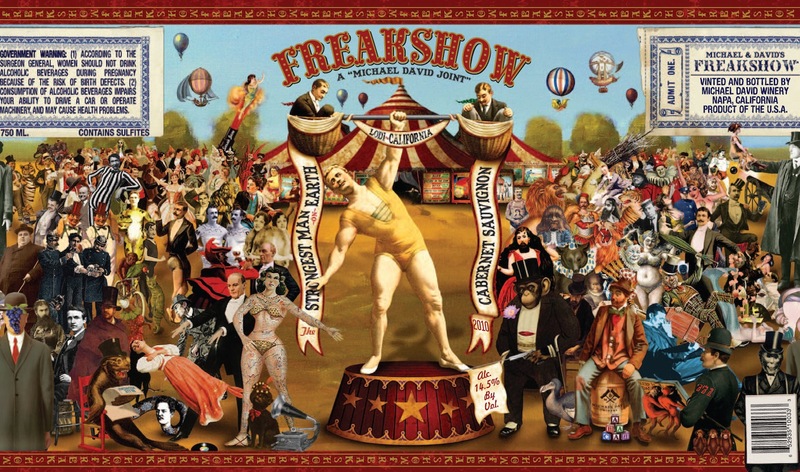 Freakshow is a product of Michael David Winery and is a full-bodied and quite delightful Cabernet. 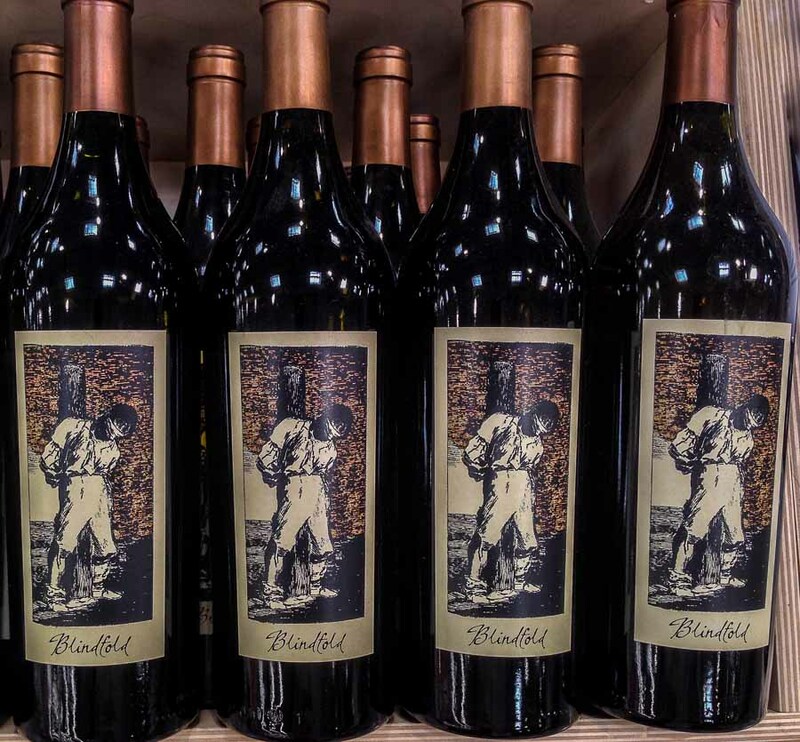 Needless to say, the label is an attention grabber and I believe I read somewhere that it is the largest, non-repeating wine label ever created. If you look at it carefully, you will note that the scene follows completely along the curvature of the bottle. “The Freakshow label pays homage to oldtime freak shows found in carnivals with a label that looks like the Beatles’ Sgt. Pepper’s Lonely Heart’s Club Band album. You could spend a long time exploring the oddities on the label. 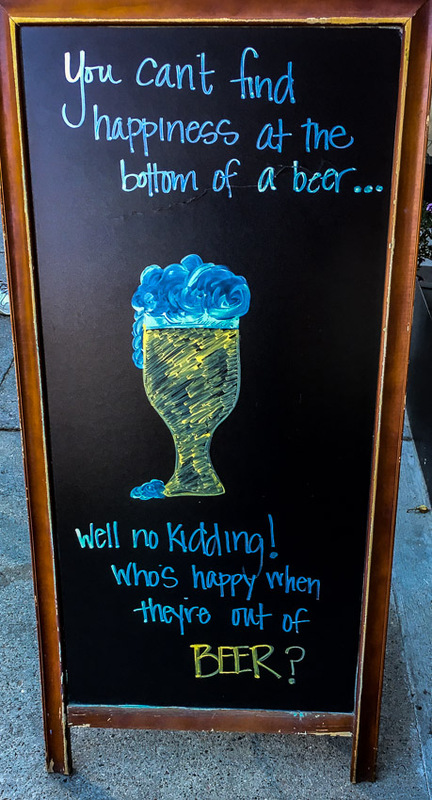 I would rather drink the wine, because it is a treat. *If you can identify any others with appropriate verification, let me know and I will include them in the list.